Ratchet Belt Roundup Featuring Kore , Anson , Mission And SlideBelts. In this video, Jeff from The Style O.G. 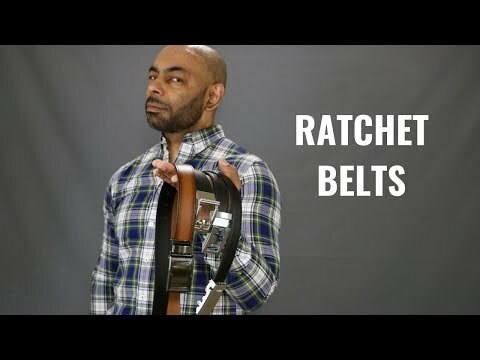 does a comparison of four of the leading brands in the ratchet belt market.